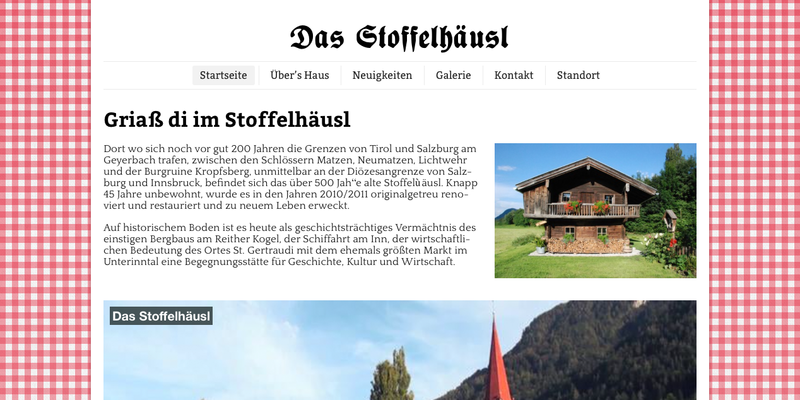 The “Stoffelhäusl” is a century old cabin in my neighbourhood which my father bought a couple of years ago. Within about a year it was restaurated. Ever since its main use has been to host local and private events.